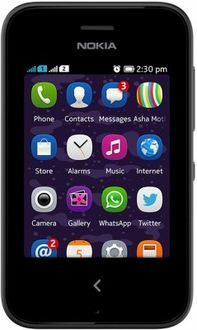 Nokia launched a new line of mobile phones in India called Nokia Asha mobiles. 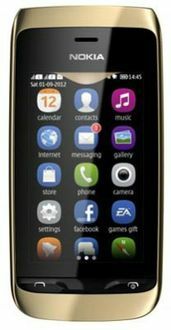 As is popular opinion, Nokia specializes in manufacturing the best smartphones at affordable prices. 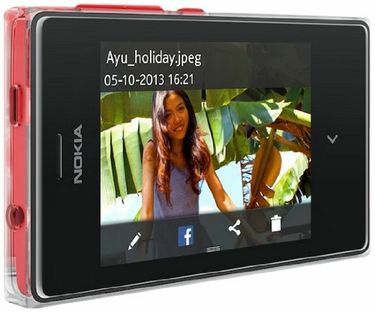 Nokia Asha mobiles are no exception to this rule. 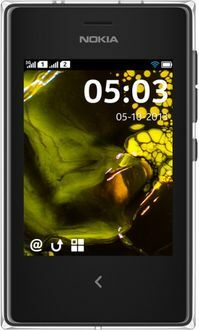 Equipped with the most basic features, you couldn't ask for more from a smartphone in this price range. 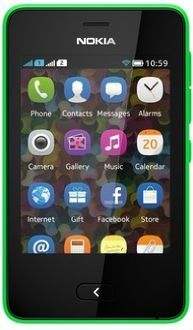 Nokia Asha mobile phones are available on major e-commerce stores such as Flipkart, Amazon, Snapdeal, Shopclues, Paytm, and Infibeam. 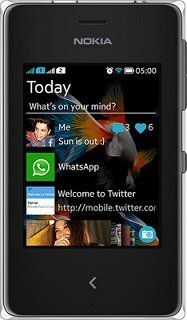 Our price comparison feature lets you buy Nokia Asha mobile phones at the lowest prices available in India.